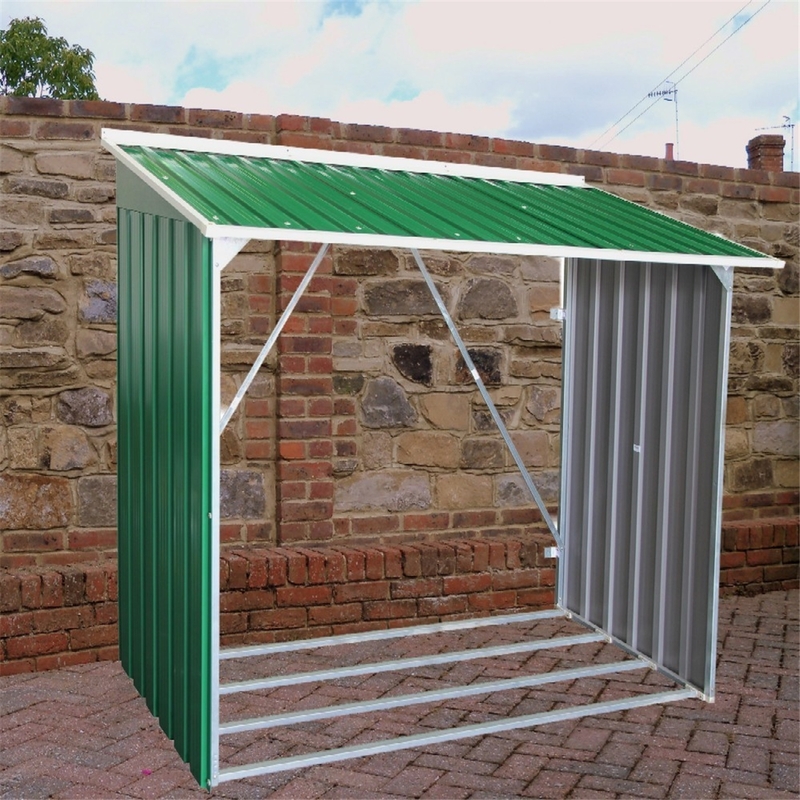 A hot-dipped galvanised steel Woodstore with a strong internal frame. 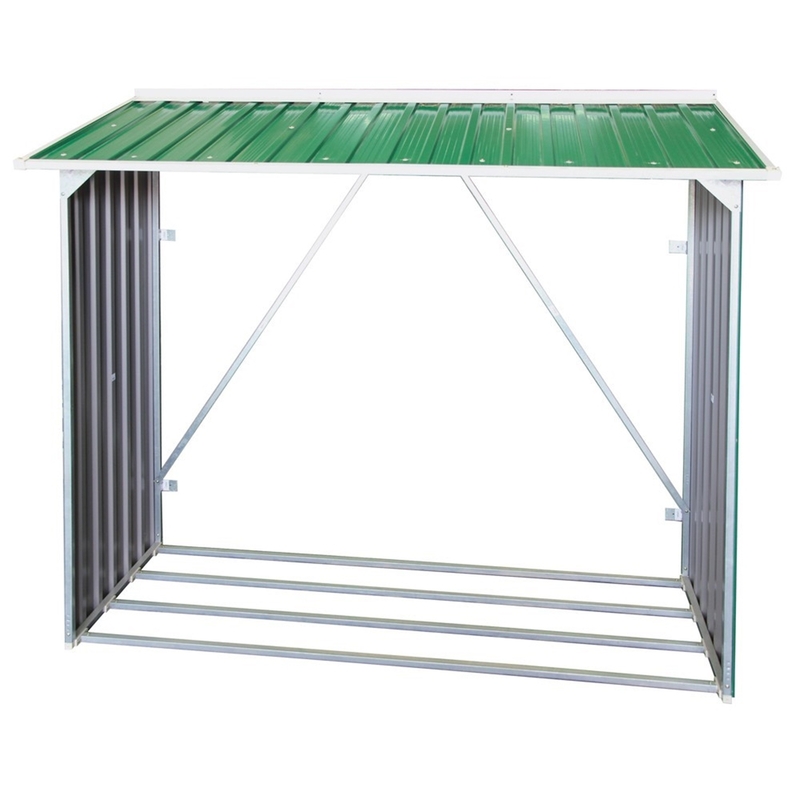 The galvanised steel ensures a guaranteed rust protection for 20 years. 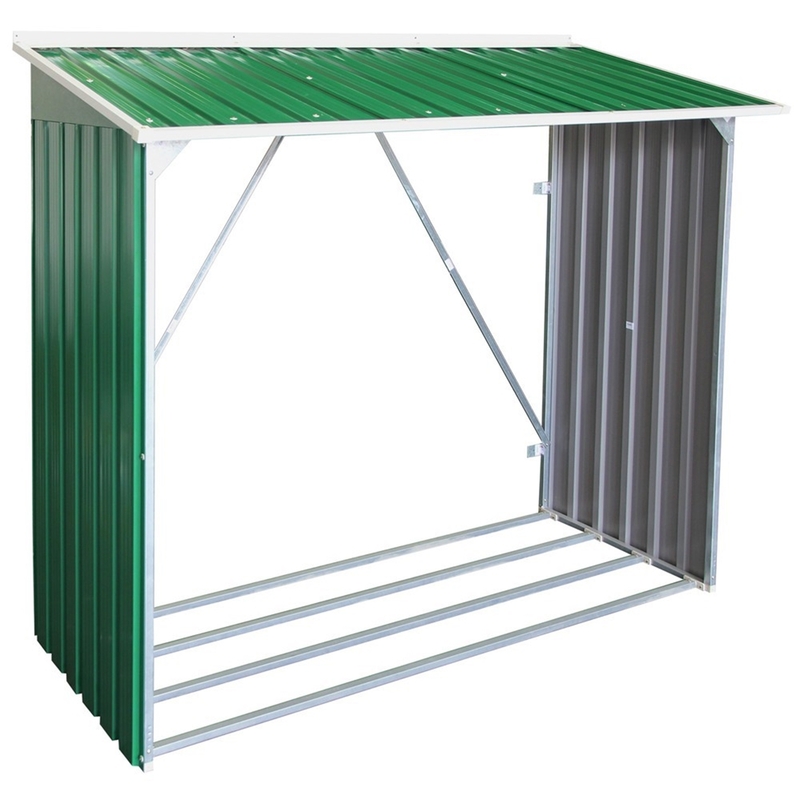 The Woodstore has a pent roof and raised framework to ensure your logs stay dry and aerated.